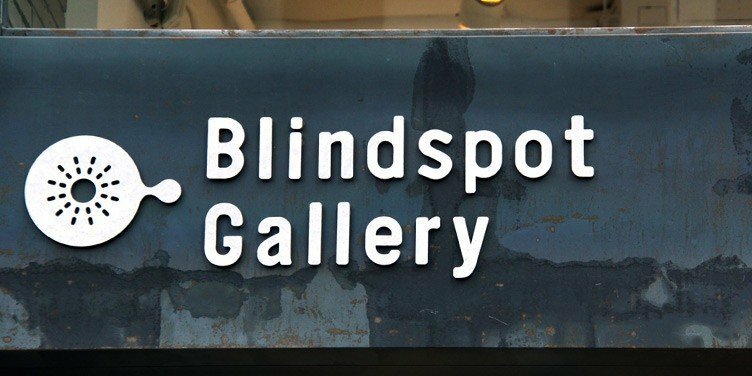 Blindspot Gallery is a contemporary art gallery with the purpose to focus on the contemporary photography and image-based art. 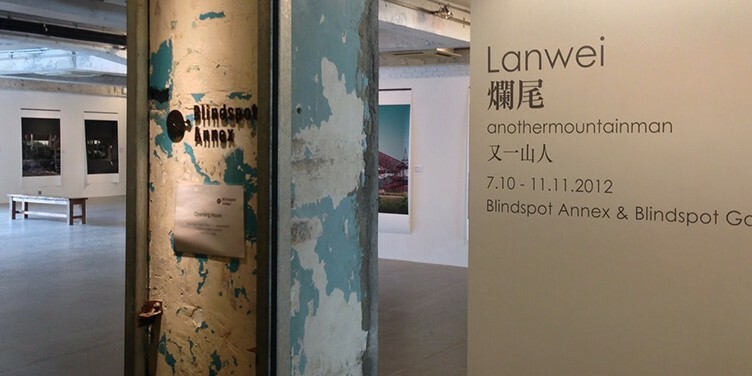 The gallery represents both emerging and established artists, mainly from Hong Kong and the region but also beyond. 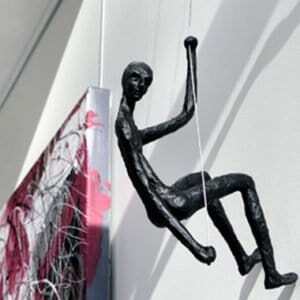 It has developed and evolved to combine media variety in contemporary art. 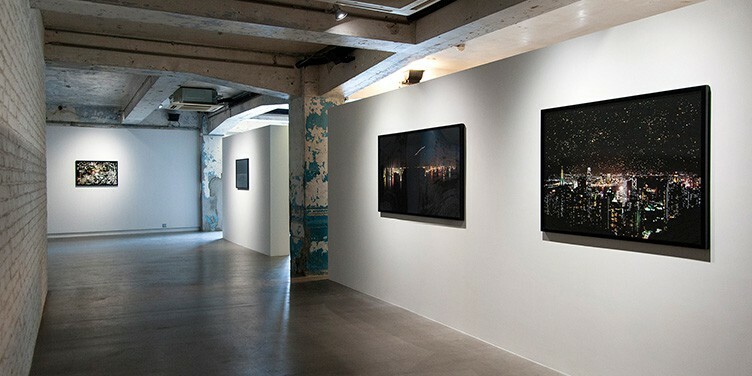 The gallery was established in Wong Chuk Hang Road, an industrial area on the south side of Hong Kong Island, in 2010 with the 7,000 square foot gallery space which is known as one of the largest Art Gallery in Hong Kong.